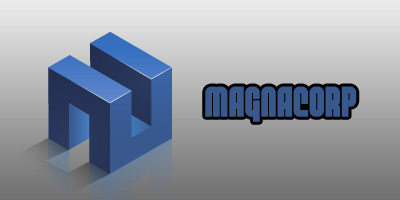 We specialize in palisade fencing. 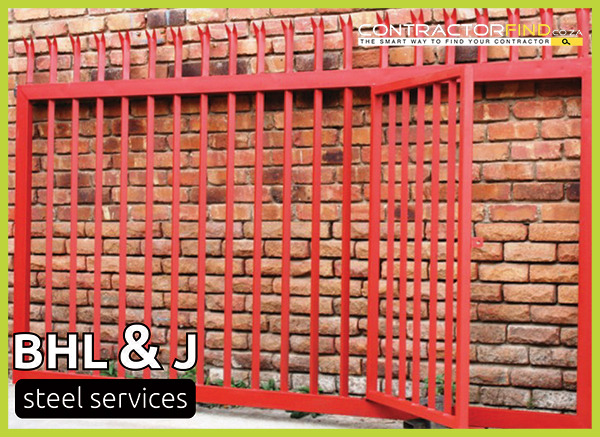 Your property fence is the first line of defence against any would be intruder. 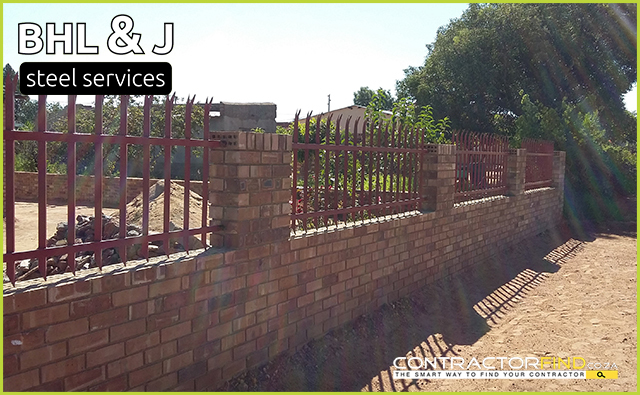 Design of a property fence has to be carefully considered to achieve the maximum benefit in terms of it's function. 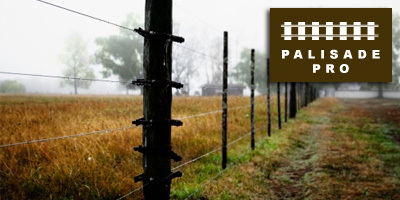 A domestic fence, is a barrier to prevent intrusion or to mark a boundary. 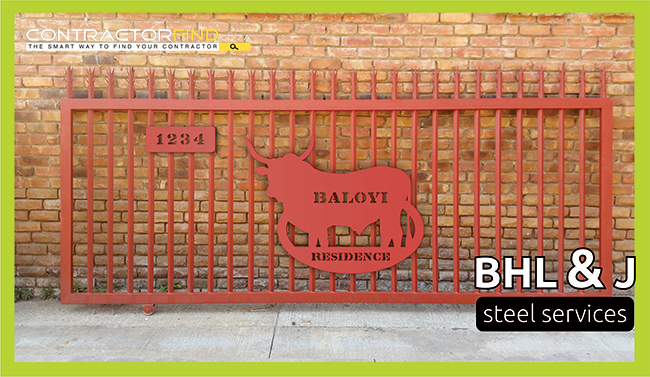 In South Africa, steel palisade fencing is often used for this purpose.